I wonder how Trump’s nominee, Neil Gorsuch, might decide a SCOTUS leave-accommodation ADA case. 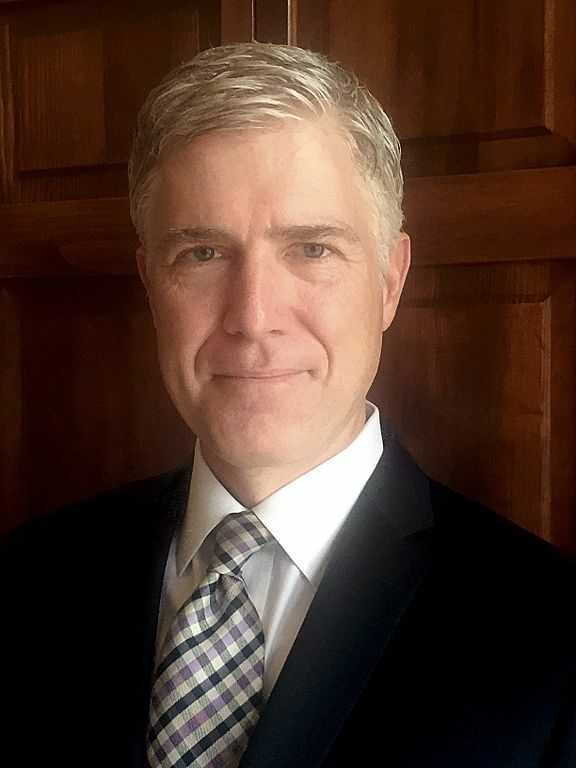 I hear many of you are dying for my hot take on how Tenth Circuit Judge Neil M. Gorsuch may shape employment law as a member of the U.S. Supreme Court. Then again, those could be the voices in my head. Ah, that’s better. Where was I? Oh yes, happy Groundhog Day. Well, I’ll tell you this. Don’t push your luck with Judge Gorsuch on leave as an ADA accommodation. After the nomination became official on Tuesday night, I did a little research. The answer is “very.” To borrow a line from Steve Austin — no, not the Six Million Dollar Man; rather, the greatest Steve Austin that ever lived, Stone Cold Steve Austin — Judge Gorsuch stomped a mud hole and walked it dry. [T]he EEOC manual commands our deference only to the extent its reasoning actually proves persuasive. And the sentence Ms. Hwang cites doesn’t seek to persuade us of much. It indicates that an employer “must” modify a leave policy if the employee “needs” a modification to ensure a “reasonable accommodation”— that is, unless two listed conditions are met. But none of this answers the antecedent question we face in this case: When is a modification to an inflexible leave policy legally necessary to provide a reasonable accommodation? In sum, I pity the fool with the first ADA case by before Justice Gorsuch.